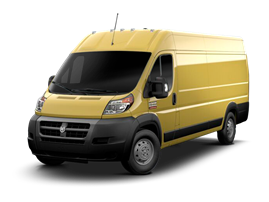 One of the newest brands on the market today, the Ram brand is also (indirectly) one of the oldest. 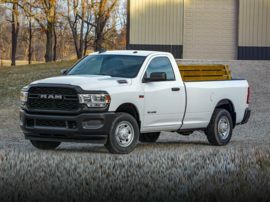 The truck division of Dodge was split off into a separate brand in 2010 to become the Ram division of the Chrysler Group LLC. The “Ram” name, first coined in 1981, was instituted to lend an air of toughness and attract attention to the mildly restyled product. 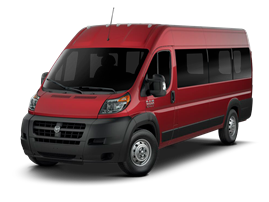 One bright spot during this period was the introduction of Cummins turbodiesel engines to the new lineup of Dodge Ram trucks. 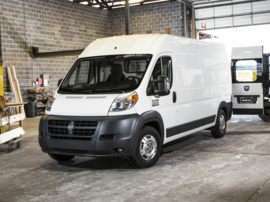 This attracted the attention of new Dodge trucks buyers who needed to tow equipment and haul heavy loads. By the way, the Ram was picked up from the hood ornament the Dodge brothers had used on their cars. 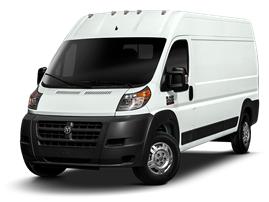 What turned it around for the new Dodge Ram trucks was the application of “big rig” styling in 1994. 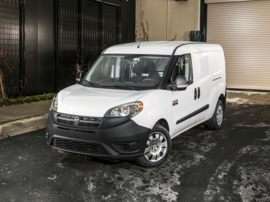 For the first time, a new pickup truck model adopted the long-nose styling of the Peterbilt tractors. 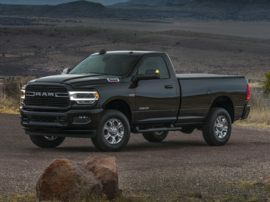 This; combined with a new interior treatment and a prominent placement on the TV show “Walker, Texas Ranger” drew considerable attention to the new Dodge Ram models. 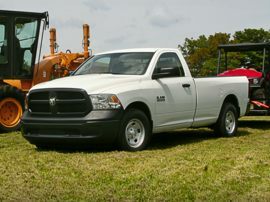 The 2002 redesign of the new Ram trucks refined the “big rig” look and folded in more creature comforts. These trucks were smooth riding, powerful and good-looking. They were also sized to slot in between full and medium-sized pickups, which gave them a unique position in the marketplace. 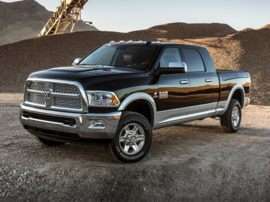 The powerful 5.7-liter Hemi engine fitted to the 2002 new Ram trucks helped a lot too. 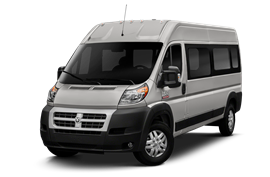 Model year 2009 saw the advent of a coil spring rear suspension system, which greatly improved both ride and handling. 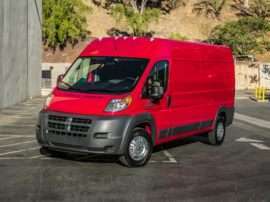 There are also rumors Fiat has plans to get Chrysler back into the heavy truck business under the Ram nameplate. 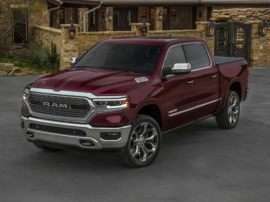 Splitting the pickup trucks off and branding them Ram, could well be the first step in a much grander plan for new Ram models.